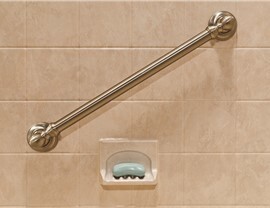 Complete your shower renovation by choosing from our wide array of stylish, practical accessories. 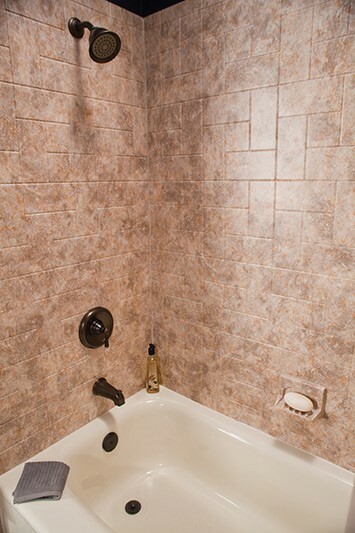 At Bath Planet of Southern Tier, we specialize in ultra-durable, fully customized replacement tubs and showers—but we also know that these major features are just one part of a successful bathroom renovation in Elmira, NY. To tie these features together and end up with an elegant, tasteful design, you also need beautiful and practical shower accessories! 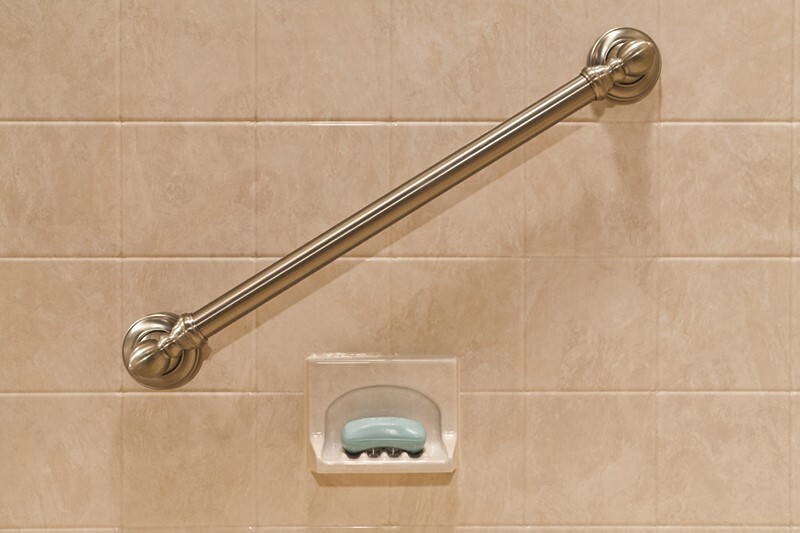 From deluxe shower heads to safety-enhancing grab bars, we offer a wide range of shower accessories so you can create a design that suits your family’s needs and complements your home décor. The right shower accessories can not only make or break your overall bathroom aesthetic, but they can also make your daily life easier by contributing to a more comfortable and rejuvenating space. 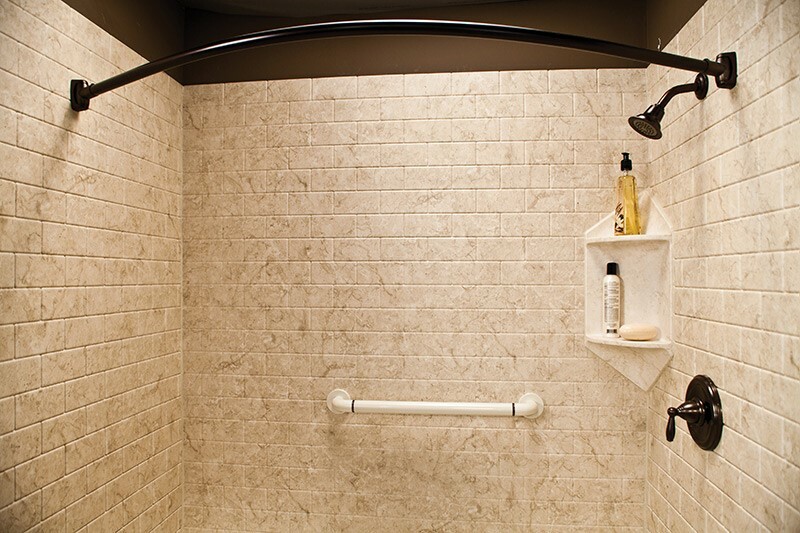 By working with Bath Planet of Southern Tier, you’ll have access to an extensive selection of shower accessories manufactured by top name brands—ensuring that you’ll find the ideal finishing touch for your elegant bathroom remodel. Luxury: Add a rain showerhead or designer hardware and fixtures for a high-end shower system that looks as good as it performs. 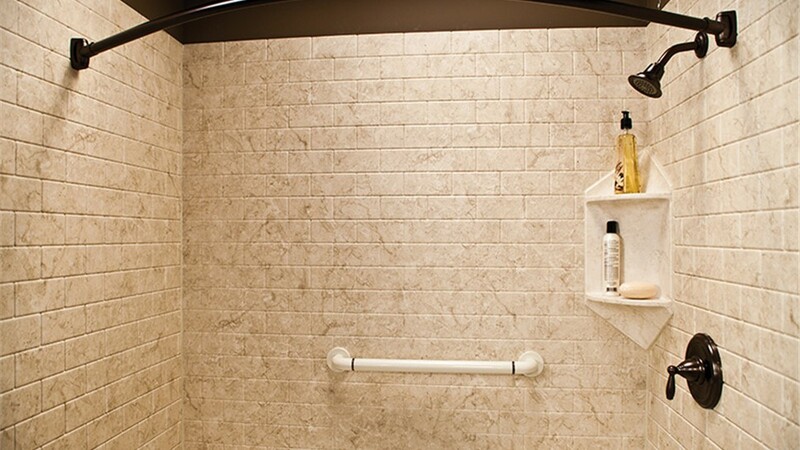 Accessibility: For a shower that’s comfortable for the entire family, choose accessories like safety grab bars or built-in seating. Functionality: No matter how attractive your shower is, it still needs to be practical. 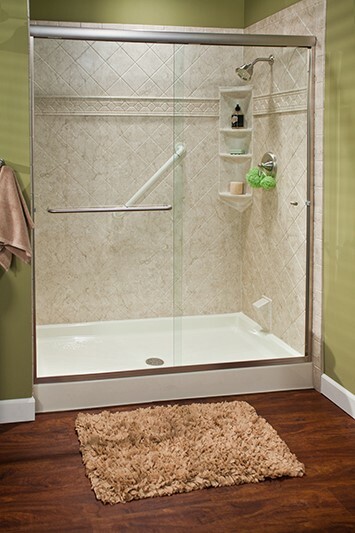 So add soap caddies, towel bars, foot pedestals, and shelving for a shower that meets your needs! Start Improving Your Elmira, NY Shower Today by Requesting Your Free Cost Estimate! 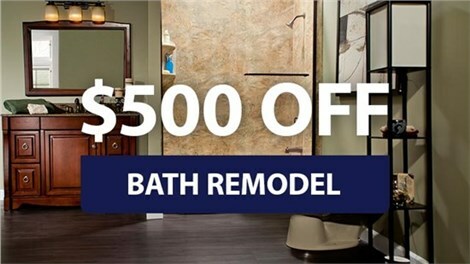 As a family-owned, locally based company, Bath Planet of Southern Tier proudly employs some of the best licensed, professional bathroom remodelers in Elmira, NY. So, don’t settle for a plain shower that leaves you wanting more—get the fully featured, beautifully accessorized shower system you’ve always wanted by counting on our skilled team! 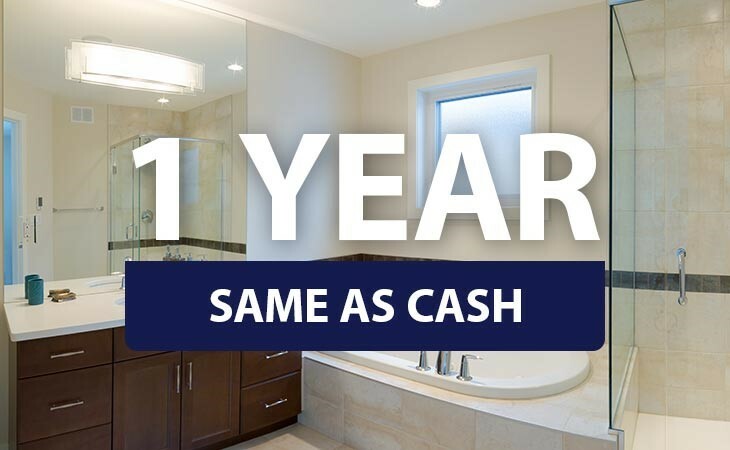 Call us today for more information, or complete our quick online form to get started with a free, no-obligation estimate for your shower remodel and accessories.